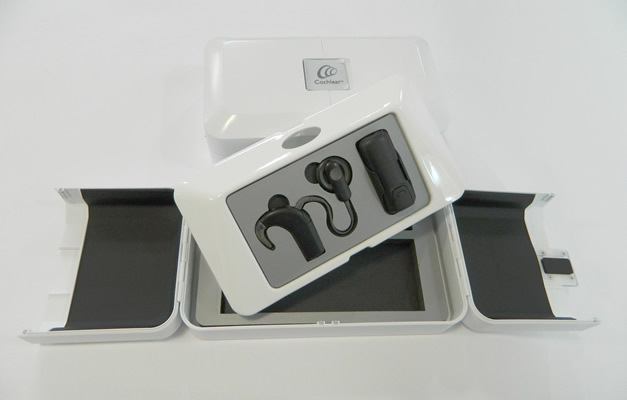 Working with Cochlear, Box and Dice developed these inserts to display their product. The Die cut foam inserts with Polypropylene laminate have been fitted to the components allowing them to easily snap fit in place. Vacuum forming was an economical way to create the 100+ units and allowed for a superior surface finish to compliment the product.